Dr Joyshri Sarangi qualified from St Georges Medical School, University of London in 1985. She is an accredited specialist in occupational medicine. Over the past 20 years, she has worked in consultant and clinical director roles within public health & occupational health and was the Ministerial Advisor for Public Health law provisions for the 2008 Health & Social Care Act. She has special interests in complex occupational case management and business contingency planning for environmental threats based on previous appointments as Programme Manager for pandemic influenza at the former Health Protection Agency and Chief Medical Officer for occupational health services at Defence Science & Technology Laboratory – Porton Down. 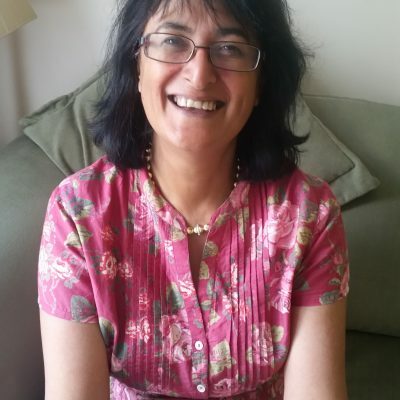 She is an occupational medical advisor for several public sectors & commercial organisations including NHS Trusts, local government & multinational enterprises.